Providing the best bicycle cleaning service for UK cycling events. 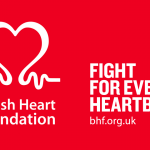 Why notSponsor Us at your UK Cycling event? 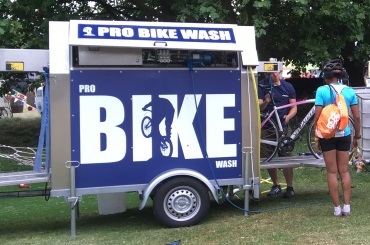 to your Cycling Event in 2019 & 2020 Improve the rider experience at your Events by providing the leading Bike Wash Service. Send them home with a clean bike & good memories of your Cycling Event. If you have a Cycling Event anywhere in the UK we can provide a Bike Wash Service. Our team will provide a professional cleaning service for every single rider who attends. From a one off event to a national series. We consider it our responsibility and best practice when working at an event to ensure that we are always aware of and respectful towards the environment. 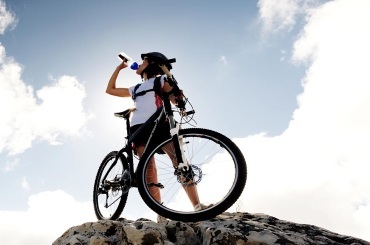 Because we only use clean water on the bikes our impact is minimal. Every Cycling Event is slightly different and present their own challenges but we always take the time to ensure you are getting the Bike Wash service that you need to add value to your Cycling Event. It's simple. 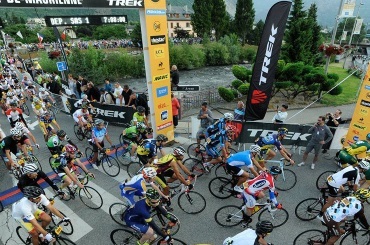 We provide a professional bike wash service to UK Cycling Event organisers as an added benefit for their customers. Our service sends all cyclists home with a clean bike after they have finished competing. Fast, no fuss and everyone goes home happy! How does the Bike Wash work? How many bikes can it wash? What type of bikes can it wash? Will it damage my bike?